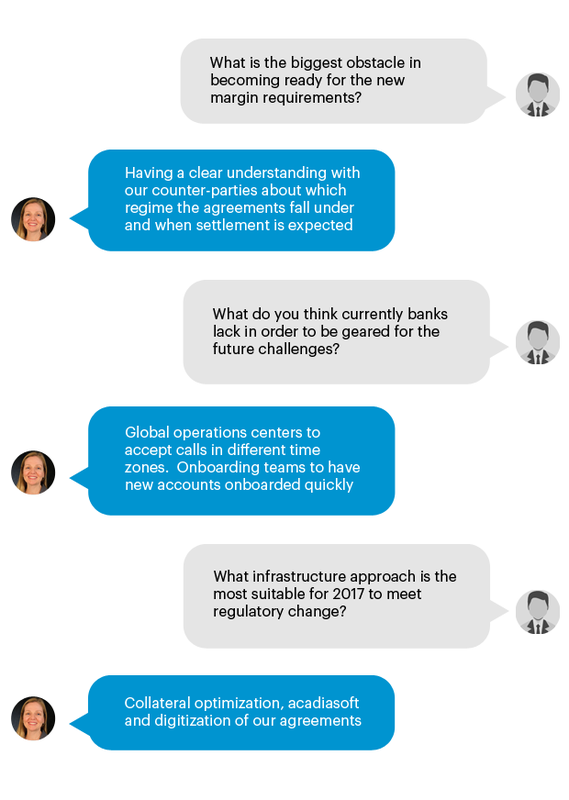 Q&A with Tara McCloskey from MetLife | Fleming. 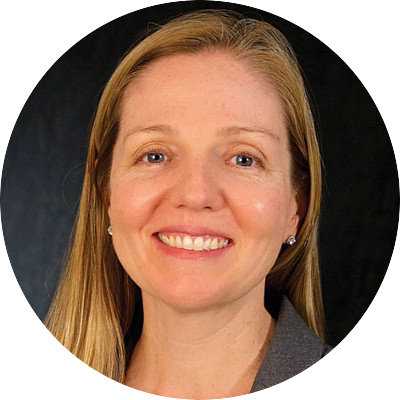 Q&A with our speaker for the 6th Annual Collateral Management Forum - Tara McCloskey, Vice President, Derivate Operations Collateral Management at MetLife. Tara joined MetLife August 2015 and has 18 years of experience in the financial services industry. As one of the panelists at the conference she will discuss how to keep up with the major regulatory updates and impacts.